Helen was diagnosed with ovarian cancer in 2007, aged 47. 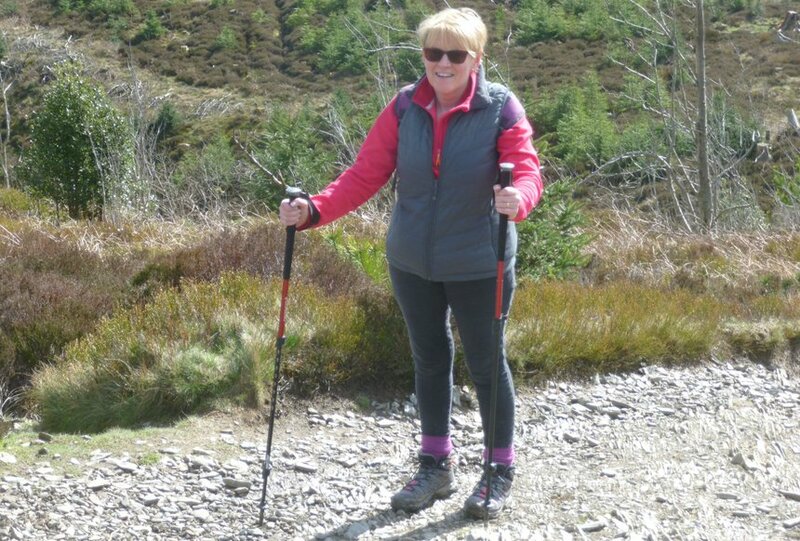 This month, ten years after her diagnosis, she will trek part of the Great Wall of China in aid of Ovarian Cancer Action. "Unfortunately my diagnosis wasn't quick, despite me visiting my GP for over 18 months with a bloated, painful stomach; weight loss; and a need to use the loo more frequently. I was continually told that it was just the menopause. However, in October 2007 I returned once again with awful pain originating on my right side going right down my leg. Upon my insistence, I was sent for a scan. Things then moved quickly and I was given the news that every women dreads; I had ovarian cancer. They told me they’d discovered a tumour the size of a grapefruit in my right ovary and a major operation and chemotherapy followed. As I had no family history or prior knowledge of ovarian cancer, it was a bolt from the blue when I got the diagnosis. With my son just starting his first term away at university and my daughter only 14 years old I hoped and prayed to be given the chance for at least another ten years to see them both settled. My family, especially my husband Derek, were a tremendous support as were all the staff at the Clatterbridge Oncology Unit — even the car park attendant always had a cheery wave for you each visit. 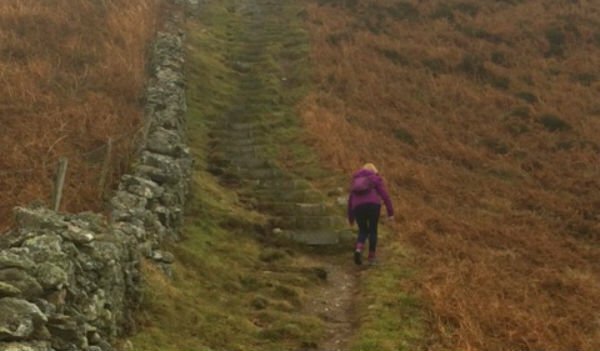 When I was receiving my treatment, I read an inspiring article about a group of women who walked the Great Wall of China in aid of Ovarian Cancer and I remember thinking — if I do make it through this I want to do something like that to give hope to other women who are in the same situation. So in October 2017, ten years on from my diagnosis, I will walk the Great Wall of China as part of the Ovarian Cancer Action Team! It is thanks to the research into this disease that charities such as Ovarian Cancer Action fund that I was one of the fortunate women who has survived. Standing proudly next to my son when he got married on 1st July this year made me even more determined than ever to tackle this challenge and raise as much money as I can for further research, so more women can survive and live life to the full.